“Excuse me is that your charger”— the opening line to nailing a successful relationship in comedy. 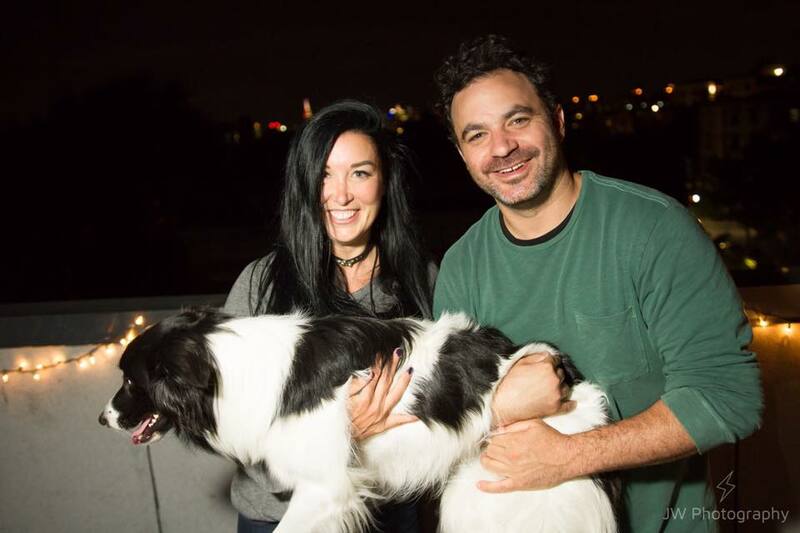 This episode we talk to comedy power couple Julia Solomon and past HNA guest (#11), Anthony DeVito. We get to hear how the couple met, the ups and downs of their relationship, and the stipulations to having marriage (therapy), and kids (money). We get the chance to hear about how Julia spent her 3rd-grade summer—spoiler: her parents got divorced.